Promedic at the BBC-LB’s annual gala dinner at the Belgian Embassy. 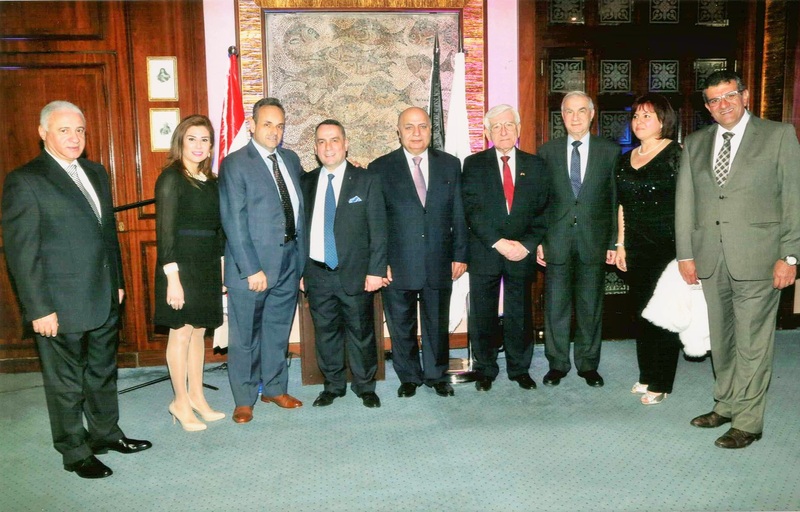 Our trusted distributor in Lebanon, Promedic, was invited by the Belgian Business Council in Lebanon (BBC-LB) to attend the annual gala dinner at the Belgian embassy. 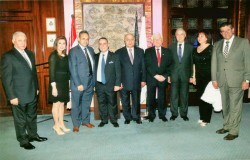 The BBC-LB encourages the development and expansion of trade and economic relations between Lebanon and Belgium. In the presence of the Belgian ambassador, H.E. Alex Lenaerts, Promedic’s owners, Rony Abdel Hay and Samir Karam, were delighted to take part in this stimulating event.